Our new home delivery model has proven to be very popular! We have heard wonderful feedback from customers about the convenience and reasonable price for this new service. No more driving in all weather conditions to meet our truck! It’s nice for us too – standing in the back of a truck for hours on a delivery day in freezing temperatures wasn’t fun either. As of March 1st our Edmonton courier doubled their transport fees from our facilities east of Calgary to their depot to $500. We cannot afford this, especially in light of the recession, so we have had to increase our delivery fees there. The courier also lost a major contract to Red Deer which allowed them to include our customers north of Calgary to Red Deer in our Calgary delivery schedule. Starting March 1 this service is no longer available. Anyone north of Airdrie will be included in our Edmonton shipments once a month, sorry about that. ALSO: we incorporated the cost of our insulated liners into our delivery fee for up to 2 boxes. Home delivery has been so popular that many people are ordering up to 10 boxes of product. Instead of increasing our prices to cover this shortfall we have decided to charge an additional $5/box for any orders over 2 boxes. Our packaging cost per box is $8.35 so we are absorbing some of the costs. If you do not see your community listed please email us for details. 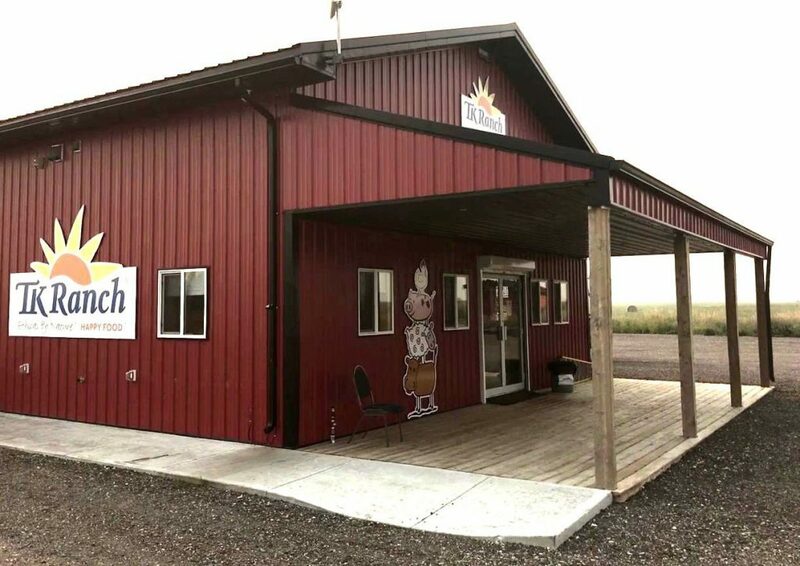 Did you know that you can pick up your order at our TK Ranch store and cutting facility, 20 minutes east of Calgary (10 minutes NE of Chestermere)? You are also welcome to walk in and shop. We are open Monday to Thursday 9-4:30 PM and Fridays 9-4:00 PM. We’ll be open Saturdays starting Nov 10th! Place an order online and in the comments section tell us what day you would like to pick up and we will look forward to seeing you! Edmonton, Sherwood Park, Beaumont, Blackfalds, Fort Saskatchewan, Lacombe, Leduc, Ponoka, St. Albert, Spruce Grove and acreages within 10 kms of Edmonton. 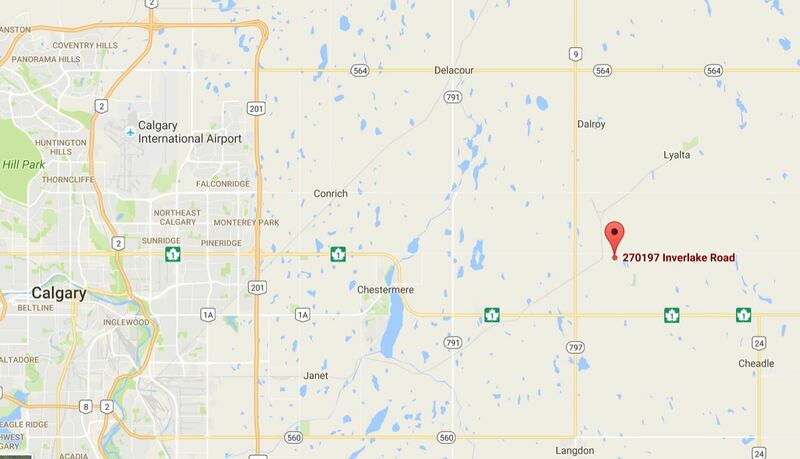 Olds, Red Deer, Springbank, Strathmore and acreages within 10 kms of Calgary.